Discover all that Jakarta has to offer with Hotel Menteng 2 as a base. Discover all that Jakarta has to offer with Hotel Menteng 2 as a base. With the guests' convenience in mind, each of the 100 guestrooms at the hotel is well designed and fully equipped to cater to the demands of corporate and holiday travelers looking for unique accommodation in Jakarta. Room amenities include air conditioning, desk, television LCD/plasma screen, bathtub, shower, satellite/cable TV. 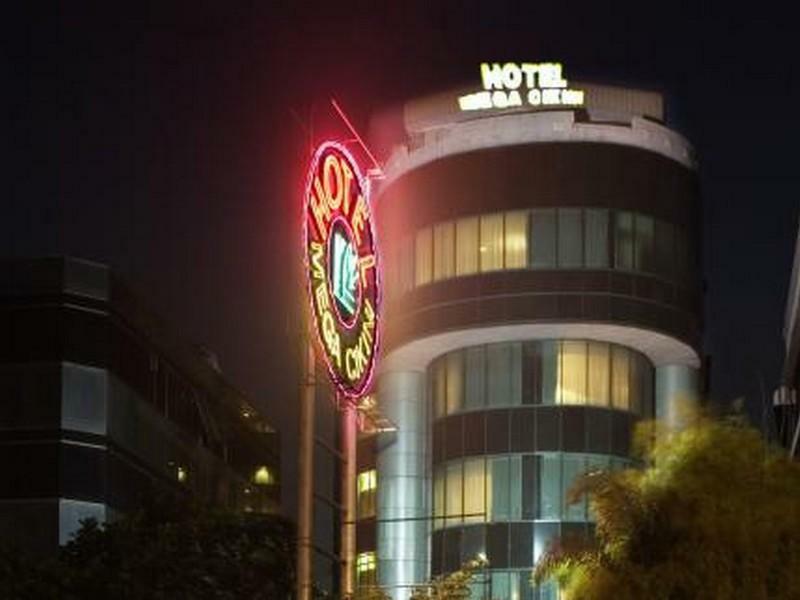 This Jakarta accommodation features on-site facilities such as shops, elevator, coffee shop, bar/pub, restaurant, room service, safety deposit boxes. Leisure and sports facilities available on the hotel's property comprise massage, garden. Along with its convenient location in Jakarta, the hotel also offers a wide range of services and facilities to the guests. These top-class facilities are complemented to excellent services to meet the needs of visitors to Jakarta. To book a room at the Hotel Menteng 2, please select your dates of travel and complete fill out our secure online booking form.